In point level detection, a point level switch detects when a certain predefined level is reached. 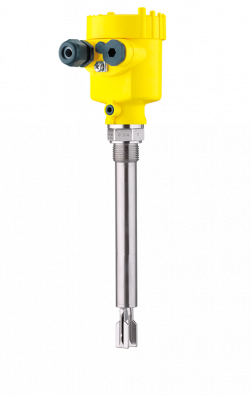 Such a device is employed when it is not necessary to measure every possible intermediate level, as is the case with continuous level measurement. A switching command starts or stops filling equipment such as conveyors or pumps. Point level switches outputting a binary signal can be integrated into a process control system. 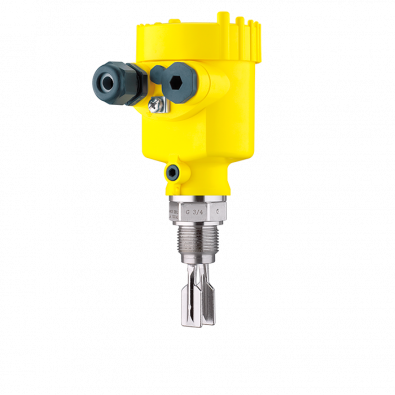 The VEGASWING 61 is a universal level switch for use in all liquids. Independent of the mounting position, it detects reliably with millimeter accuracy the limit level. 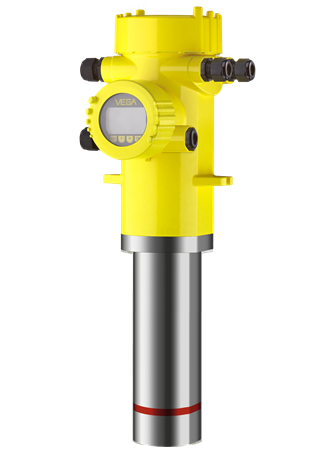 The instrument can be used as an empty or full detector, as approved overfill protection, dry run protection or pump protection in vessels and pipelines. The VEGASWING 61 offers maximum reliability in a wide application range. 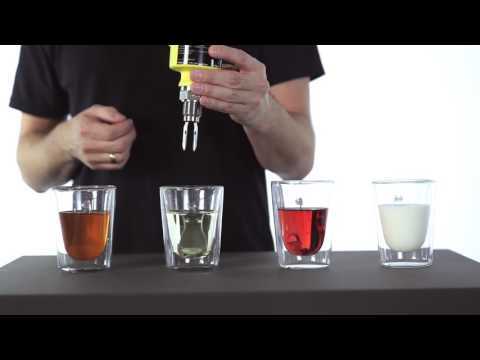 VEGASWING 63 is used as a universal level switch in all liquids. Independent of the mounting position it detects reliably with millimetre accuracy the level. The instrument can be used in vessels as an empty or full detector, as approved overfill protection, dry run protection or pump protection. The position of the switching point is determined through the tube extension. The VEGASWING 63 offers high reliability and security in a wide application range.